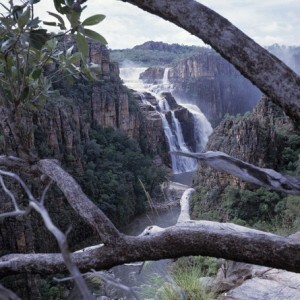 Overfly ancient landscapes and stunning waterfalls with the Twin Parks flight over the magnificent Nitmiluk National Park and on to Kakadu. During your flight learn about the geographical features of the area, local fauna and about the traditional landowners – The Jawoyn People. PLEASE NOTE: Flight paths may vary, dependent on the time of the year. This flight is operated by Katherine Aviation. Due to the fluctuation in fuel charges, we reserve the right to amend rates accordingly. The flight is subject to weather and flying conditions. A minimum of 2 passengers, maximum of 4 is required for each departure. Weight restrictions do apply.